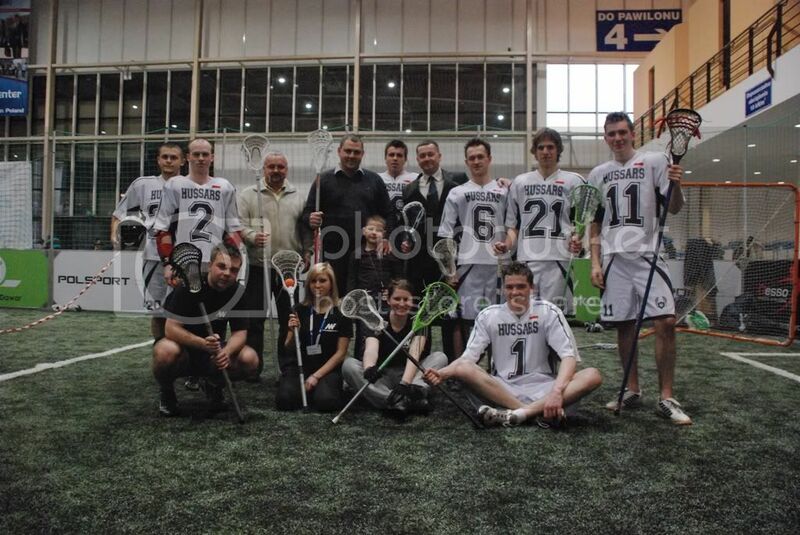 In February we were given an opportunity to present lacrosse and our club at the Educational Fair at the Poznan International Fair. Future students watched us playing at a small artificial field with big curiosity. 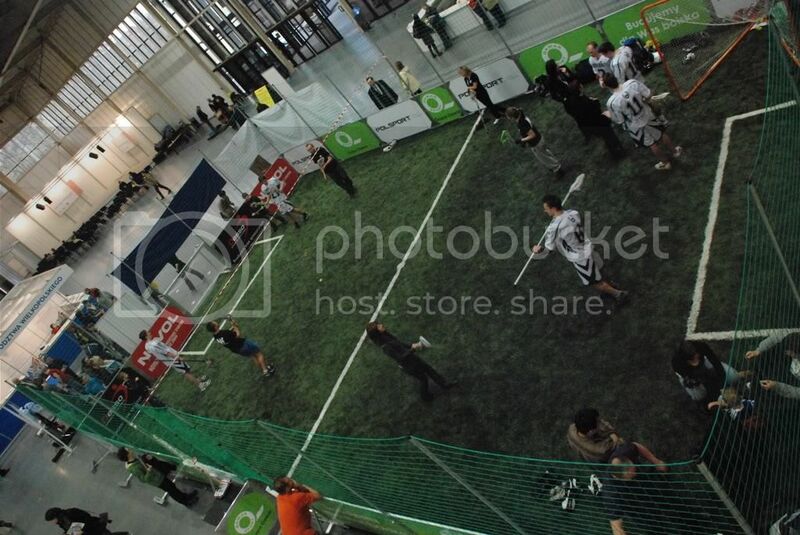 During the weekend of 20-21st of February, the Educational Fair was held in the Poznań International Fair hall. The purpose of this fair is to present universities to future students. It was a great opportunity to present lacrosse. We were able to achieve that thanks to the University of Physical Education. People looked at us with curiosity while we were playing small scrimmages. They asked a lot of questions about our “exotic” sport and we were more than happy to answer all of them. 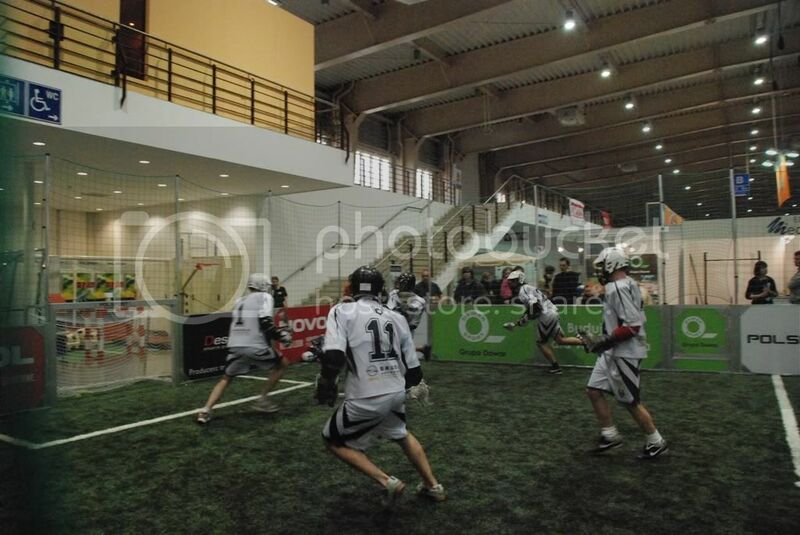 We talked about the history of the Poznań Hussars and lacrosse, as well as about rules, equipment and training. We are very happy that we had this opportunity. GO HUSSARS!